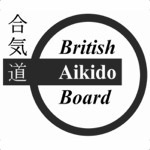 Aikido is a traditional Japanese, non-competitive martial art involving techniques that can be used to throw or immobilise an opponent. It is suitable for both men & women, as the principles rely on correct execution of the technique rather than brute strength. 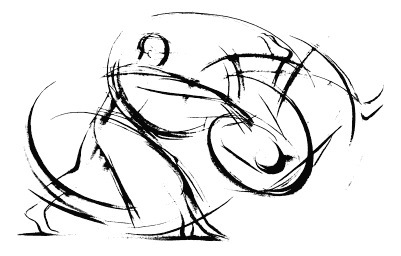 At Musubi Aikido Club we teach Iwama-style Aikido to adults every Wednesday night, in relaxed and friendly classes. 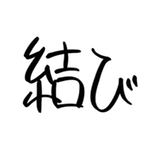 Musubi Aikido is a member of Takemusu Iwama Aikido Europe.